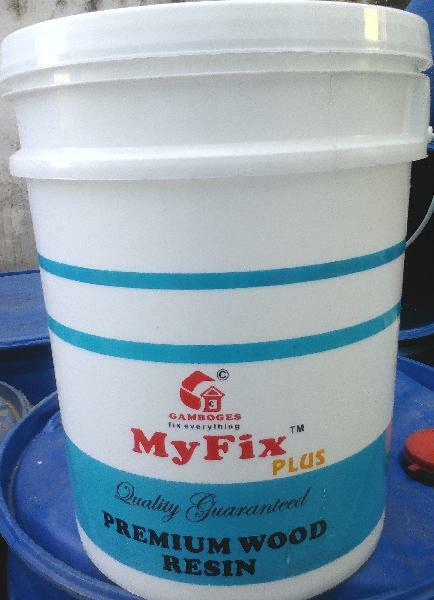 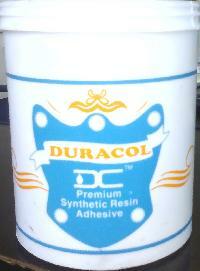 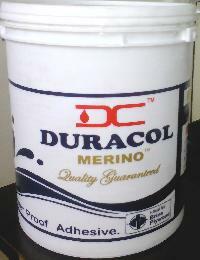 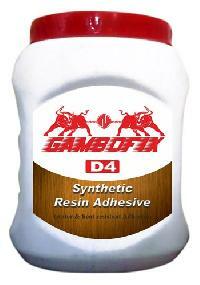 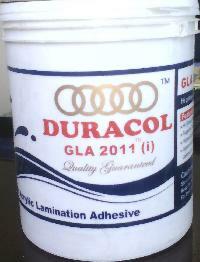 The company is manufacturing high quality Industrial Adhesives through Japanese and German technologies. 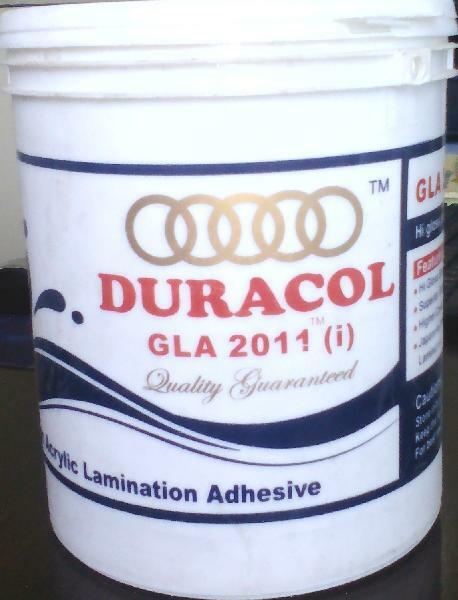 The innovative Industrial Adhesives can save time and increase productivity, and the company is dealing in a comprehensive range. 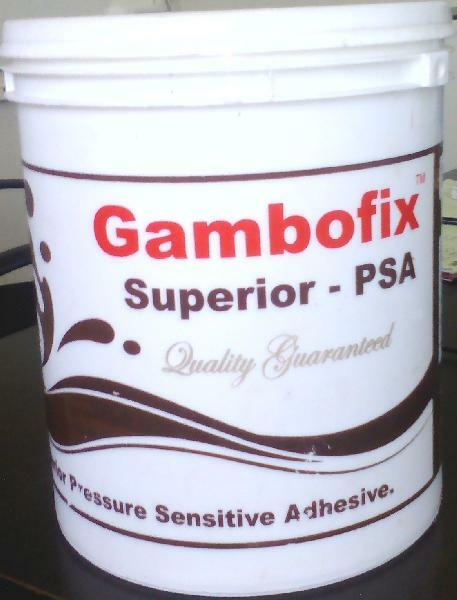 The in-depth domain expertise makes the company one of the leading Manufacturers, Exporters, & Suppliers of Industrial Adhesives.